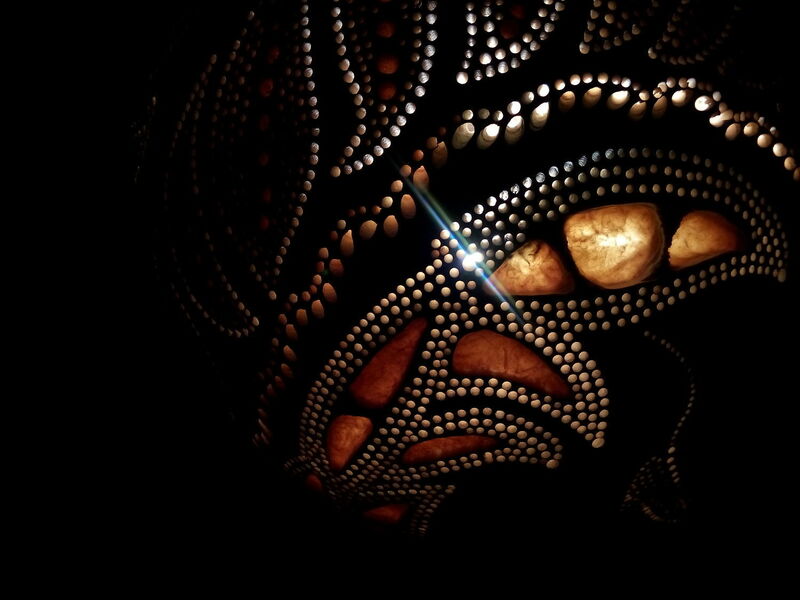 Home | Lamps from the African pumpkin. A small cozy handmade lamp made of pumpkin. No duplication! Each lamp is unique. Magical light for a good mood and relaxation. Each lamp has its own character, a unique glow and a pattern on the walls and ceiling. Sizes up to 60 cm. Made of African pumpkin. 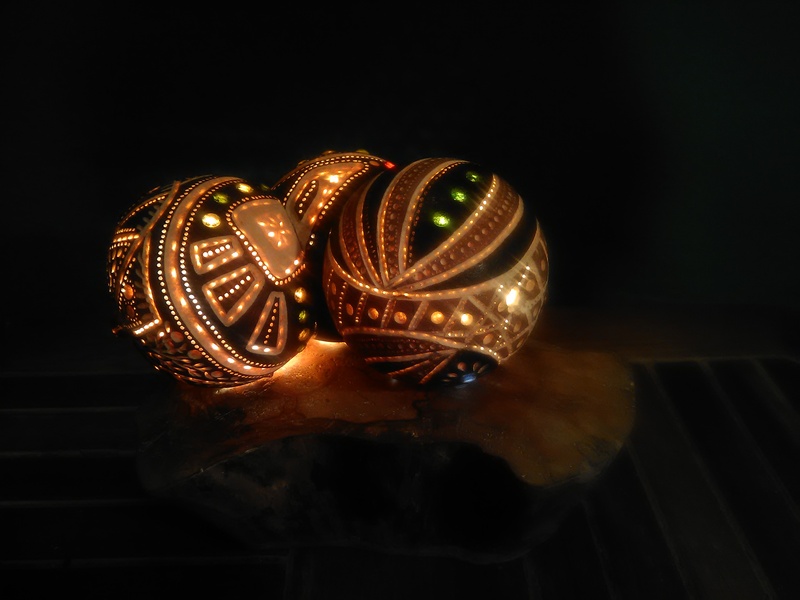 Magic handmade talisman toys. No duplication. Each toy is unique! Each has its own character, its own story. 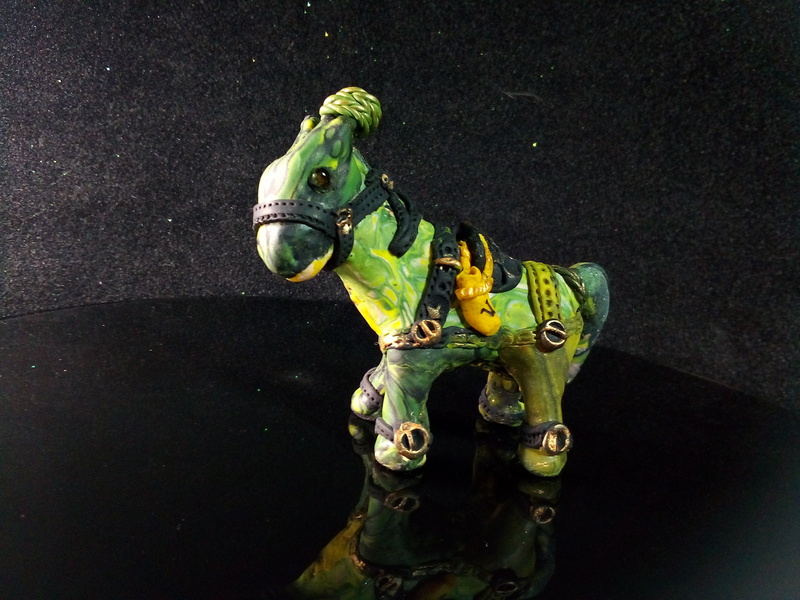 Made of polymer clay Fimo.